We are celebrating because a dream has come true, purpose is in effect and Columbus has birthed a new baby, Tickle me Valore Salon. The name has a meaning, Valore, because our team wants to exude strength, value, worth, and encourage to whomever God sends to our salon. We are more than a salon, we care about people that come into our presence, and we care about your transformation as a result! The name, tickle me, because we want you to lighten up, open up and enjoy your time with us! At Tickle Me Valore Salon, we offer a variety of hair services to suite your needs. Depend on us to know the latest trends and styles!! At Tickle Me Valore, we offer top of the line nail services. 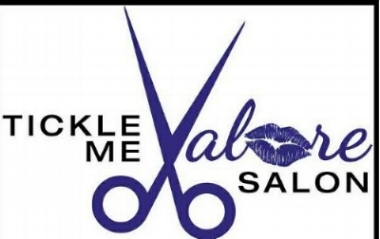 Tickle Me Valore Salon offers services to chilldren 5 and up!